Boat & PWC insurance is what we do. People love their boats and PWCs and they are great fun but they can pose significant risks for their owners. 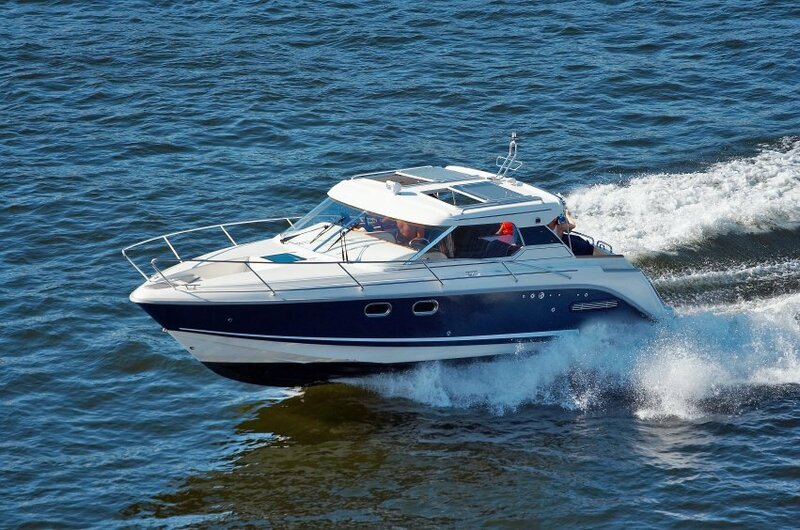 Insure your boat with specialized coverage so that you can enjoy your time on the water. 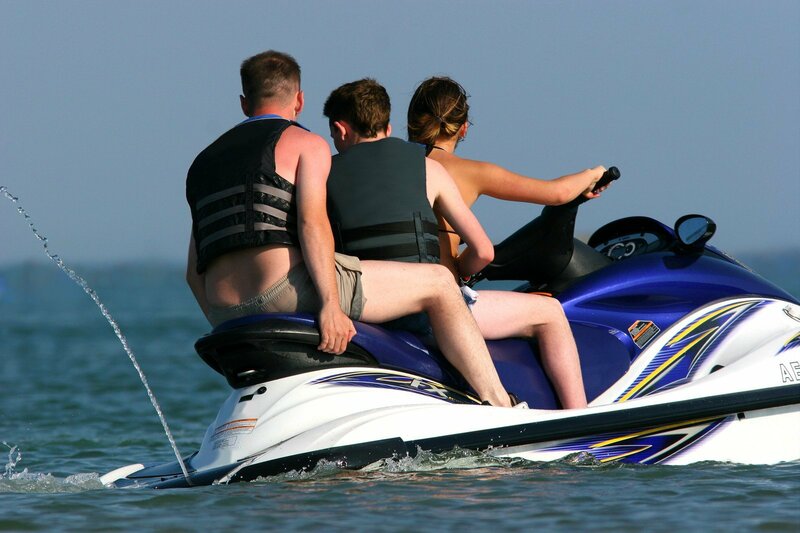 We can insure most boats and personal watercraft. 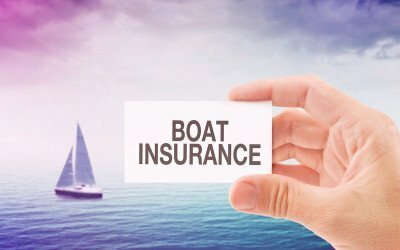 Whether you use your boat for pleasure, entertainment, fishing or adventure, we can find the best solution for your boat insurance. 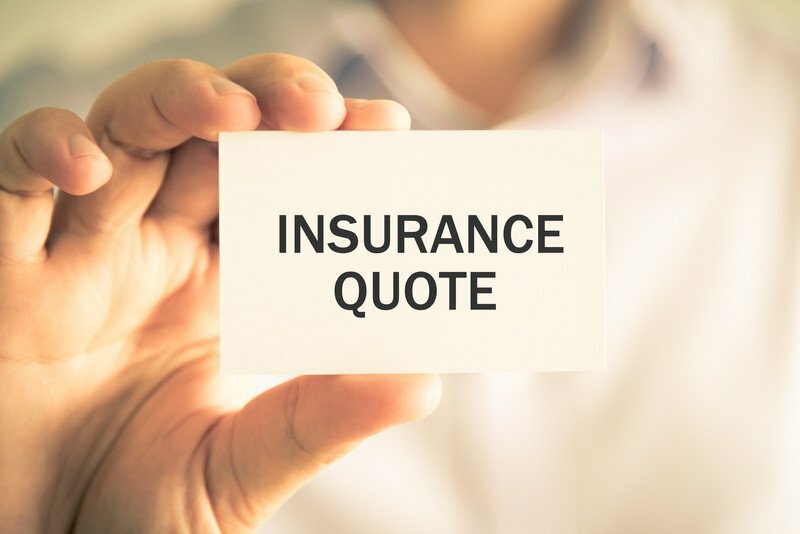 Competitive pricing for your PWC insurance with all risk coverage, agreed value loss settlement and liability limits of $2,000,000. Get an on-line quote for your boat or PWC in less than a minute. 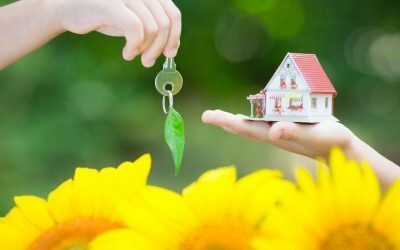 Fast turn around on your policy, same day coverage.